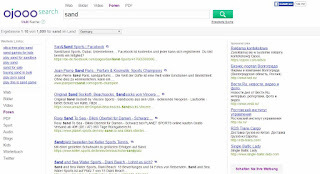 The side offers no general web search anymore. Today [February 2018] they offer an Image, eBay and Product search. Launched Between 2012 and 2014.